1137 First mention of Vienna as a city, in a chronicle. 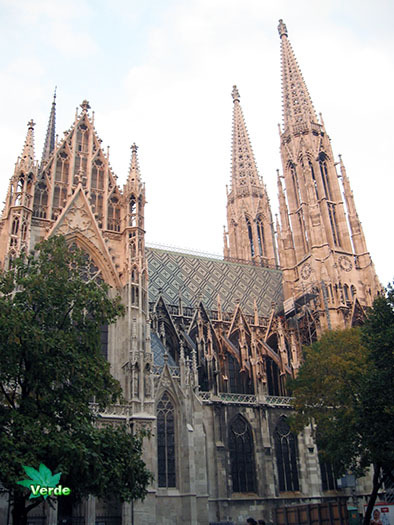 1156 Vienna becomes the city of residence of the Dukedom Austria. 1278 The army of the Czech king Ottokar II loses, on the Field of Mars, the battle against the troops of the German king Rudolph I of Habsburg. 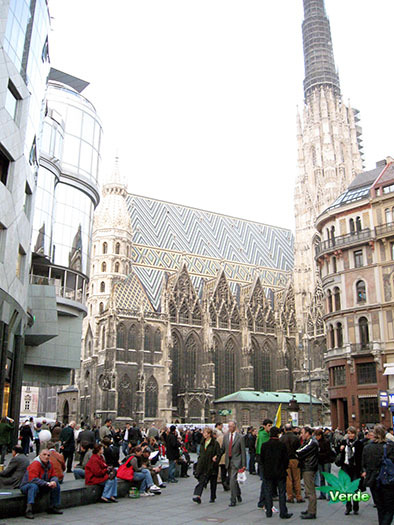 For 640 years, Vienna remains in the hands of the Habsburg dynasty. 1477 Maximilian I marries Mary of Burgundy, the initial example of ‘marriage diplomacy’ of the Habsburgs, and one which they will faithfully continue during the following centuries. 1498 The ‘Kapellenknaben’ become a successful choir. 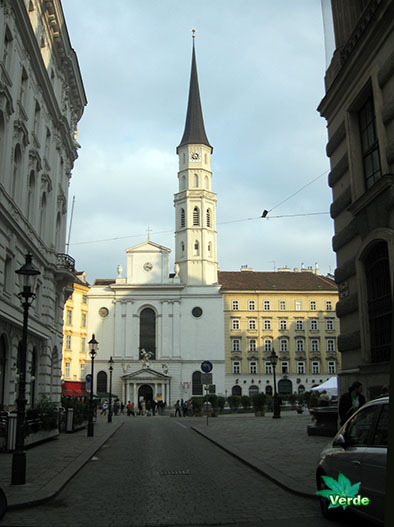 They were the predecessors of the famous Wiener Sängerknaben. 1526 The Habsburgs inherit Hungary and Bohemia, and also occupy the throne of both countries. 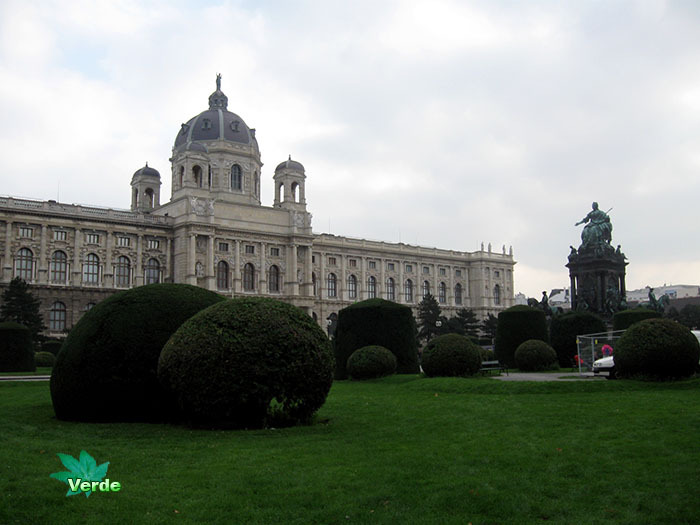 Vienna becomes the centre of Europe’s largest empire, one which will hold out until 1918. 1529 Vienna’s first siege by the Turks is successfully resisted. 1551 Ferdinand I calls the Jesuits to Vienna so as to halt the progressive expansion of Protestantism by means of a counter-reformation. 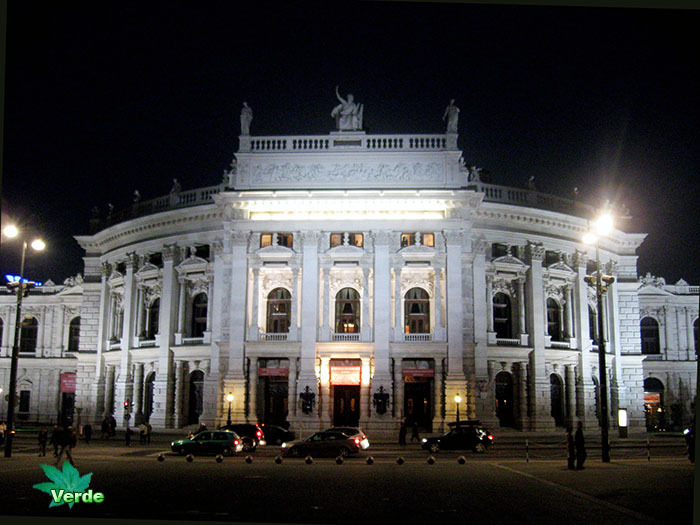 1679 The Black Death costs around 100,000 Viennese lives. 1740-1780 Under Maria Theresia, assisted from 1765 by her son Joseph II, a policy of reforms and modernisation is undertaken. Administration is centralised. 1781 The tolerant Joseph II guarantees freedom of religious expression. 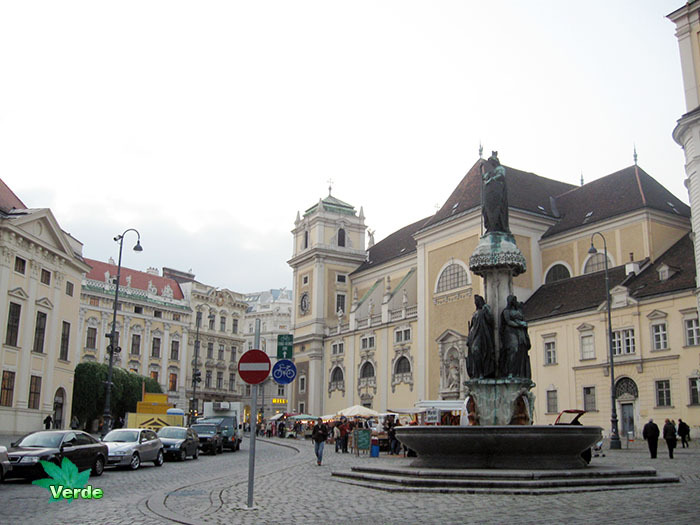 Mozart moves to Vienna, quickly succeeded by Joseph Haydn (1790) and Ludwig van Beethoven. 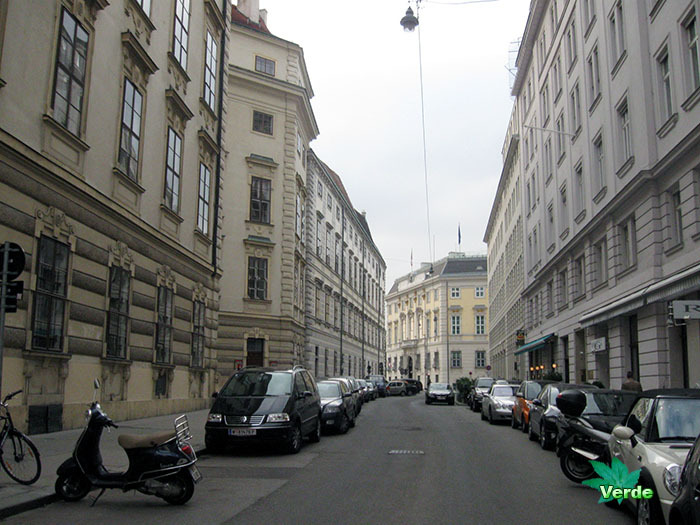 1805-1815 Vienna is repeatedly occupied by Napoleon’s troops. At the Vienna Congress (1815), the map of Europe is re-drawn. 1848 The population gives free rein to its revolutionary feelings, but the insurgents get cruelly tackled by the imperial troops. The 18-year-old Franz Joseph becomes Austria’s emperor (until 1916). In 1854 he marries the beautiful ‘Sissi’. 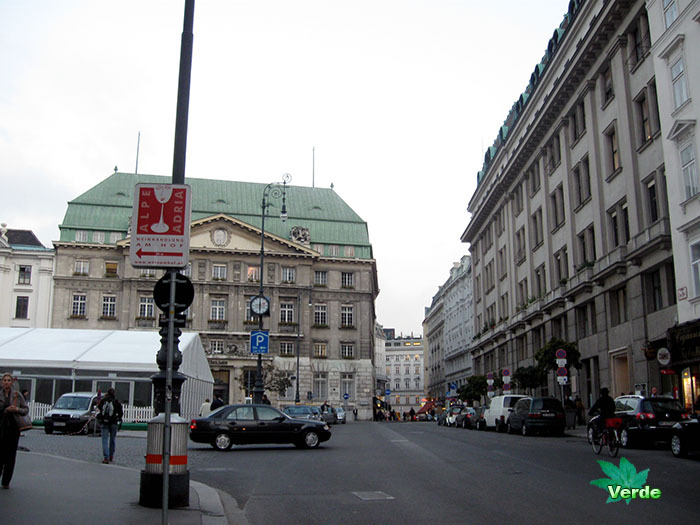 1857 The city ramparts are dismantled, the Ringstrasse (ring road) is built. 1867 The Austro-Hungarian Empire comes into existence. 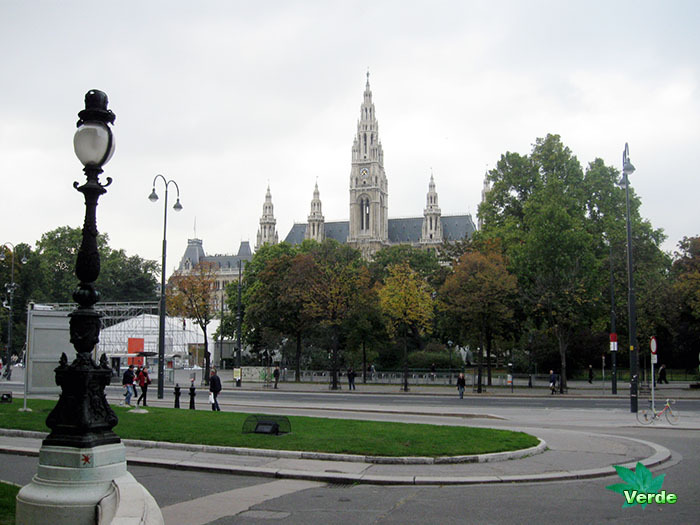 1897 Foundation year of the Viennese Secession, a modernist art movement. 1900 Sigmund Freud causes an upheaval with his work ‘Traumdeutung’ (The Interpretation of Dreams). He lays the foundation of psychoanalysis. 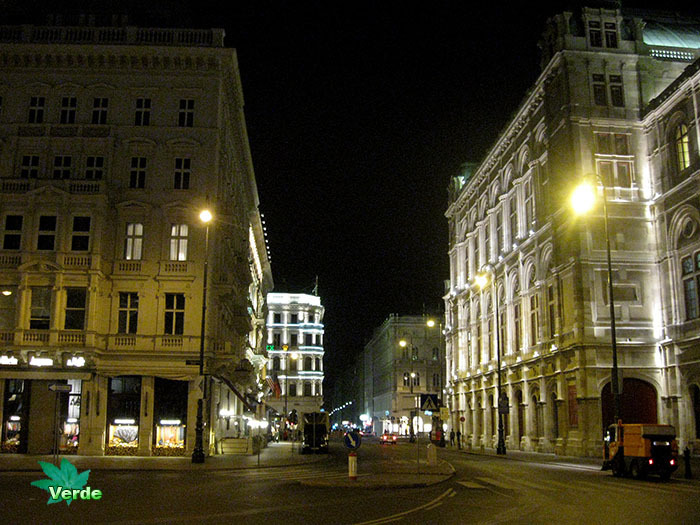 1910 Vienna numbers more than 2 million inhabitants and a large Jewish community. 1916 After the death of Emperor Franz Joseph, Charles I ascends to the throne. 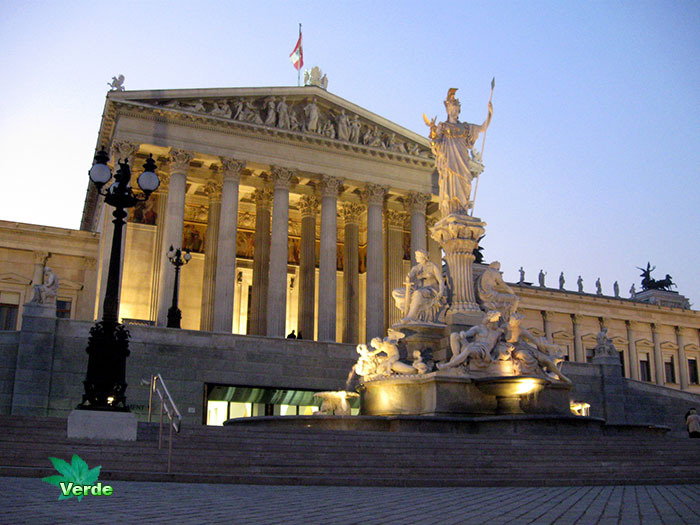 1922 Vienna becomes a ‘Bundesland’ (regional state) within the Federal Republic of Austria. 1934 After a coup d’état by the ‘Austrofascists’ a clerical-fascist dictatorship is established under Dollfuss. 1938 German troops enter the country. 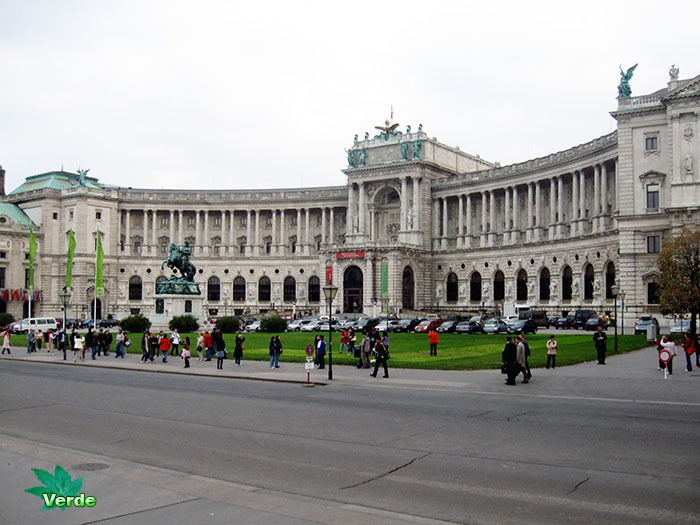 On Heldenplatz, Hitler proclaims the so-called ‘Anschluss’ (joining) of Austria into the German Reich. Simultaneous breaking-out of round-ups, massive arrests and deportations. 1945-1955 Vienna is placed under Allied administration. 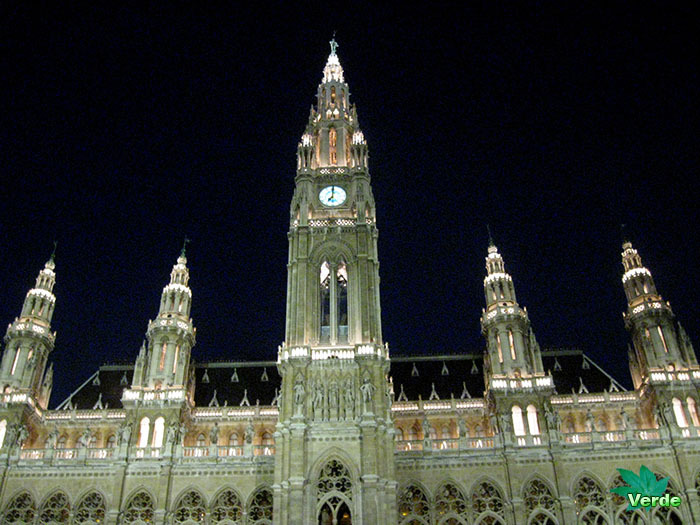 The Austrian State-treaty of 1955 obliges the nation to maintain a state of neutrality. 1970-1983 The socialist Bruno Kreisky puts fresh accents on the country’s foreign policy and on its modernisation. 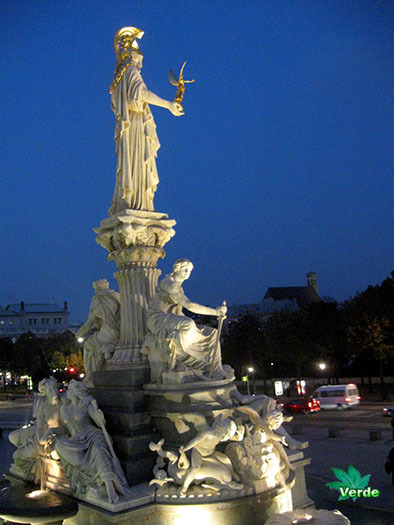 1996 The Austrian nation celebrates its 1,000th anniversary. 1999 Vienna commemorates the 100th anniversary of the death of Johann Strauss, the Waltz King. Concerts and festivities are organised everywhere. 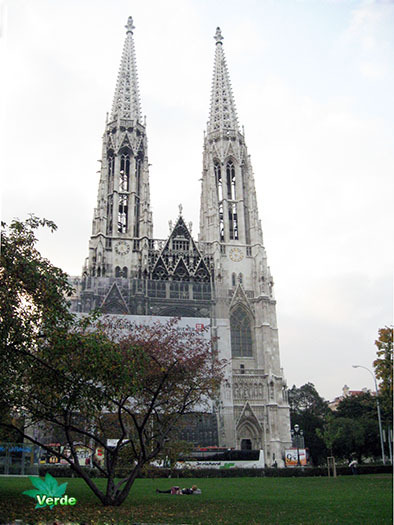 2000: With the opening of the ‘Milleniumstower’ Vienna gains a new remarkable building. The museum ‘Judenplatz’ opens its doors in memory of the holocaust. 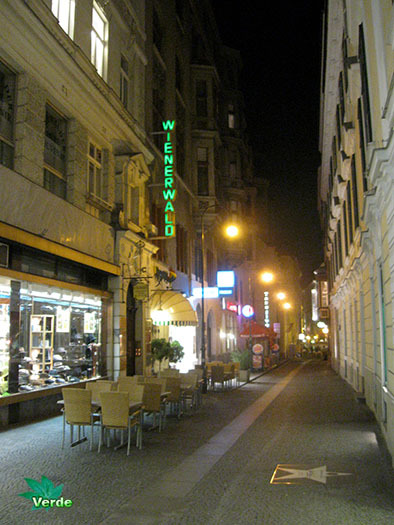 2001: Opening of G-town in the suburb Simmerung. This complex offers a perfect combination of residence, shopping, culture and relaxation. 2001 Opening ceremony of the Museum Quarter. 2004 President Thomas Klestil (ÖVP) deceases. He is being succeeded by Heinz Fischer (SPÖ). 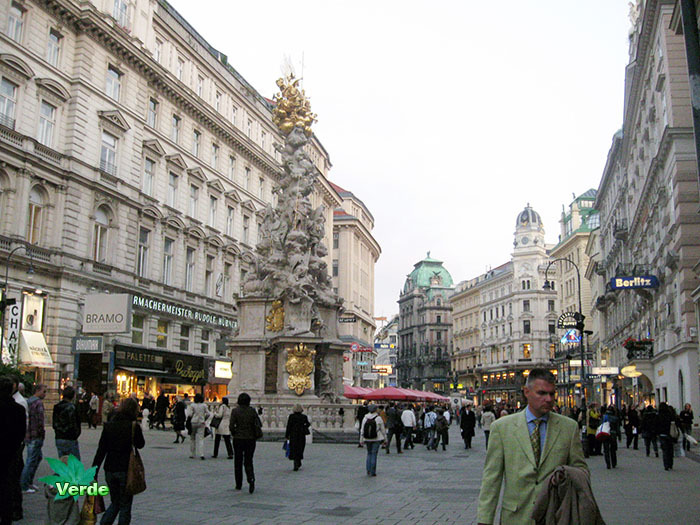 2006 Vienna celebrates Mozart’s 250th birthday. 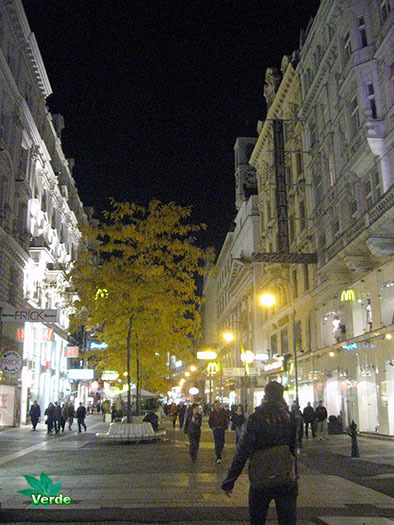 Pictures added to Vienna photo gallery on 8 of October, 2008.